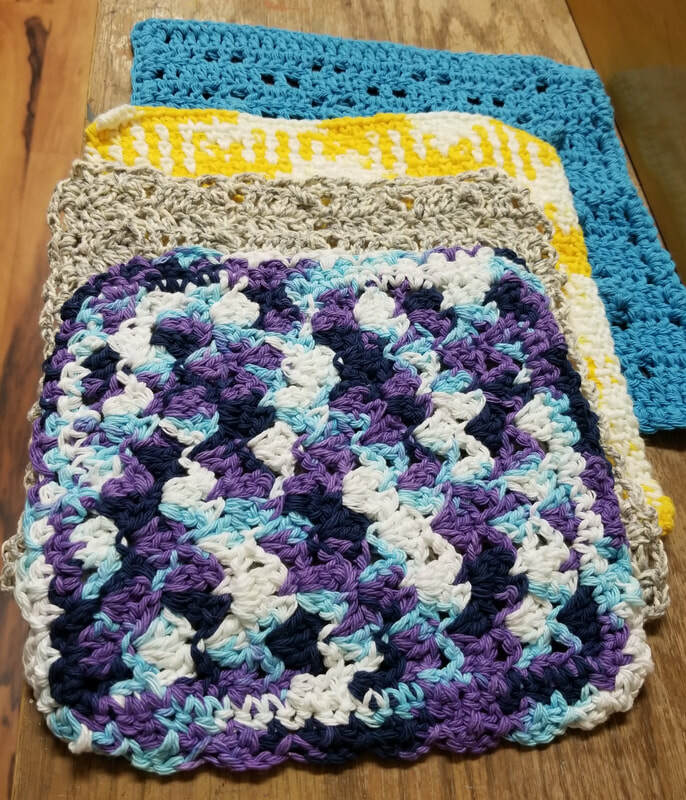 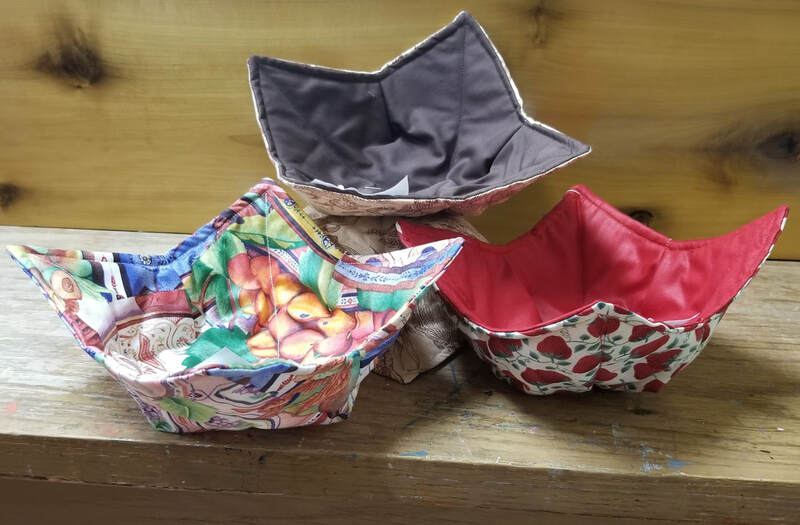 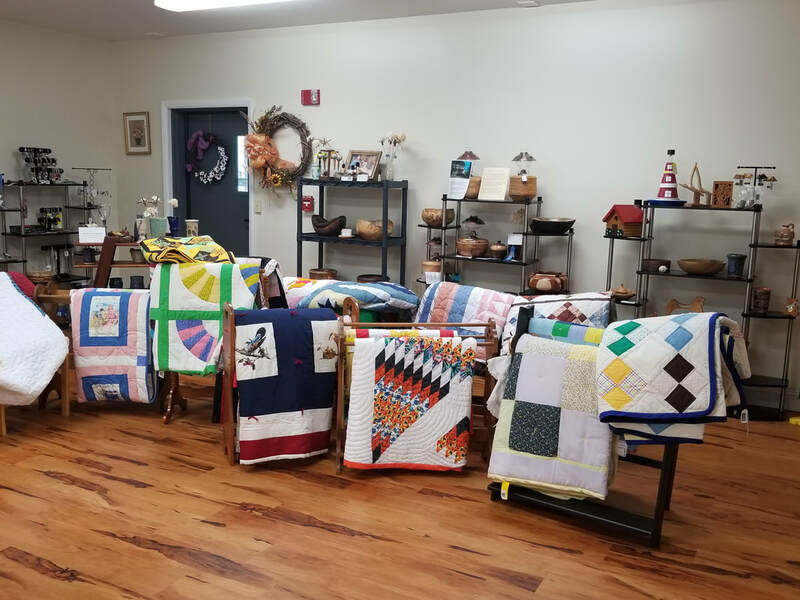 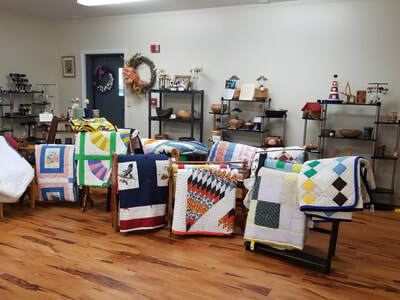 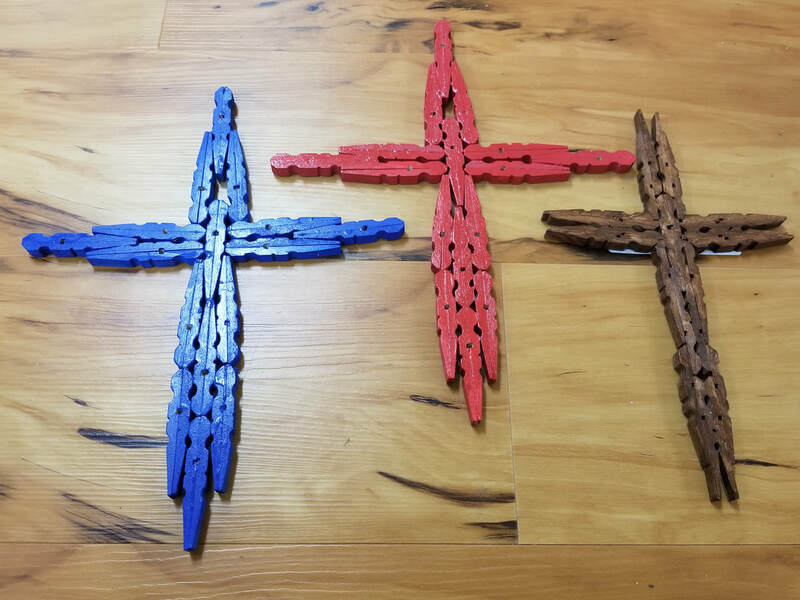 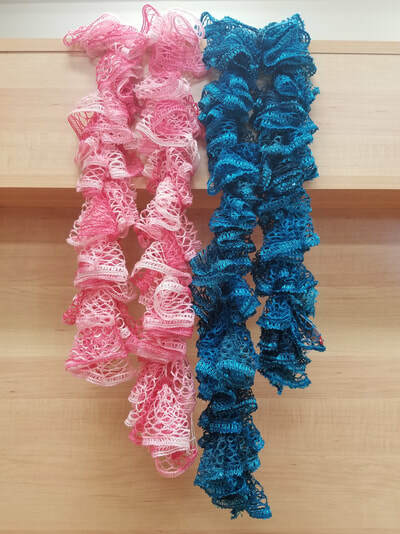 The Craft Shop is a ministry that provides an opportunity to local crafters to earn extra income by marketing their products to the volunteers and guests that visit Henderson Settlement. 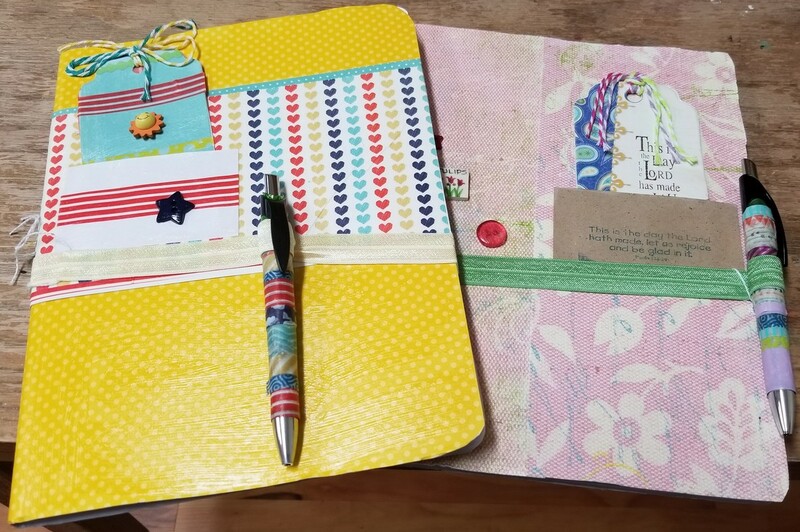 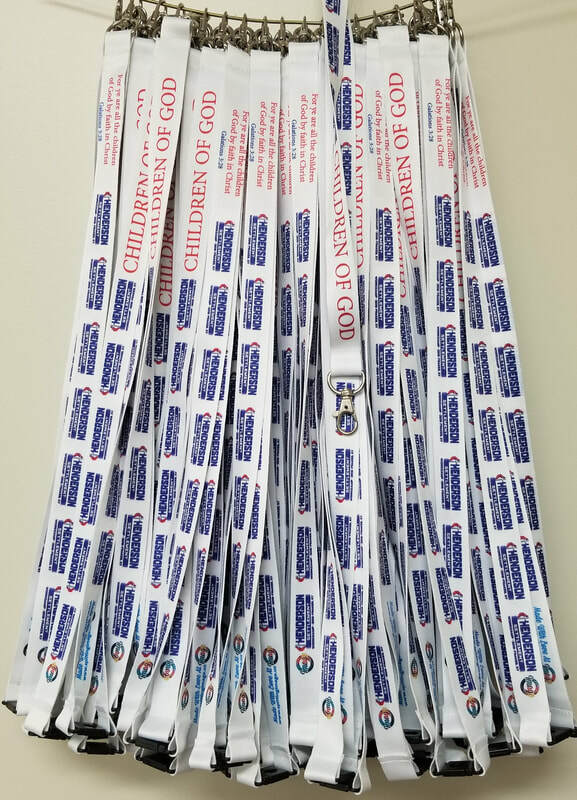 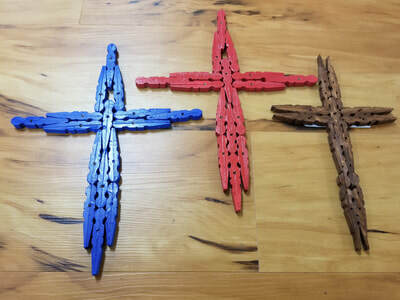 Craft Items are also sent to church events upon request. 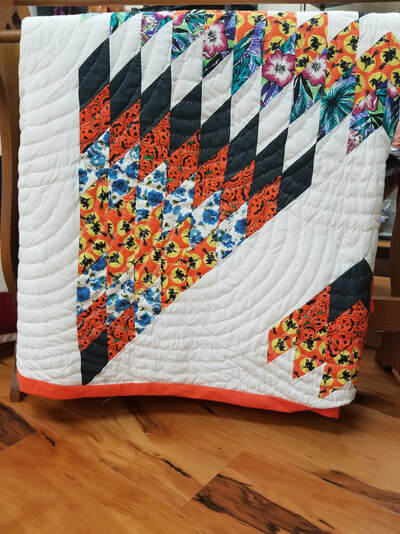 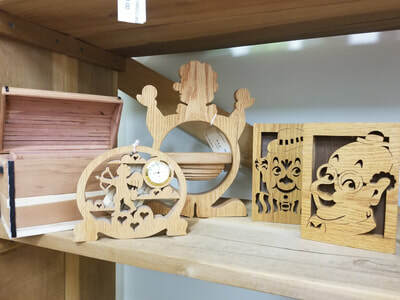 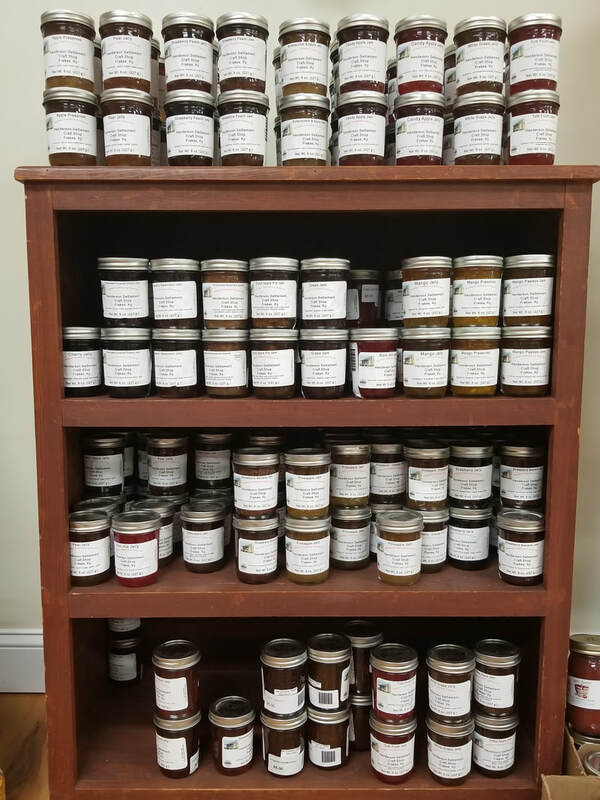 Our craft shop offers many types of handiwork including wood carving, pottery, home made lotions, soap and candles, quilts and other hand sewn or stitched items, jewelry, preserves, photos, and many others. 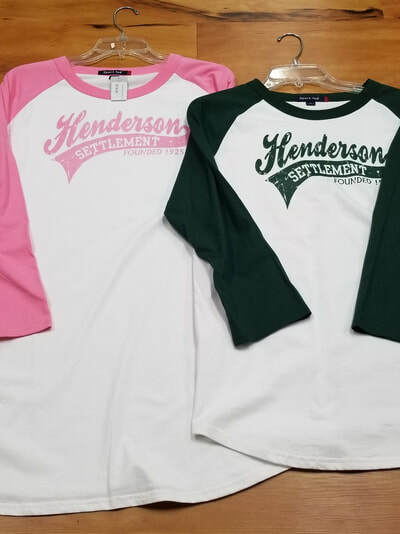 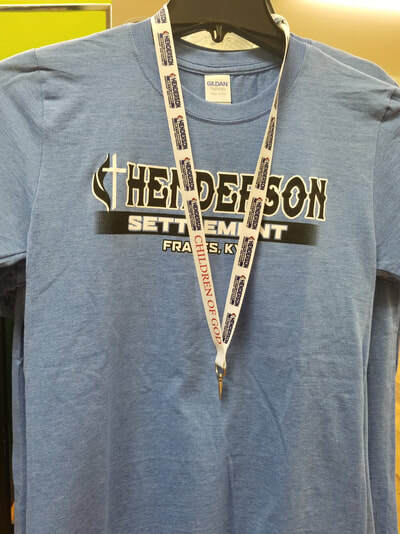 We also offer gift shop items from Henderson Settlement such as caps, t-shirts, sweatshirts, coffee mugs, etc. 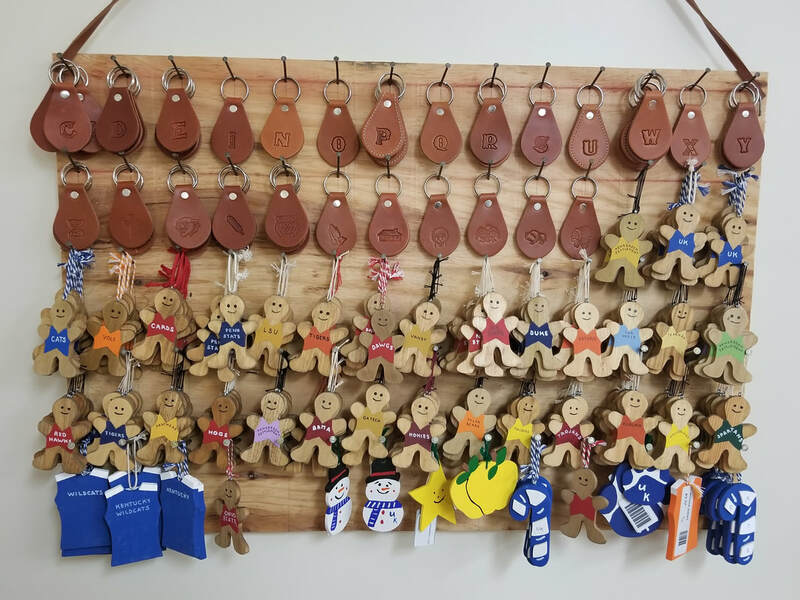 Our craft shop is open during the work camp season and on request during the off season.